Renting is not a lifestyle limited to college students and young adults. 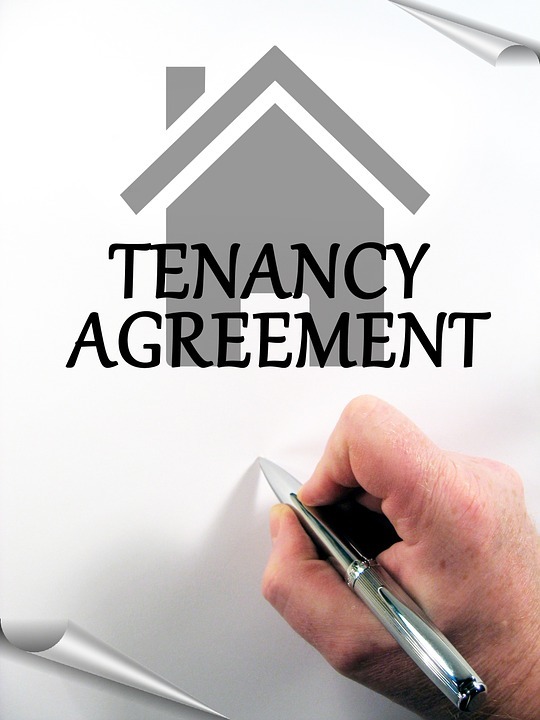 Older adults now make up a significant share of tenants. According to a recent piece from Forbes, seniors account for 14.2 percent of renters and adults ages 45-64 account for 30.2 percent. Combined, these numbers show that older adults comprise nearly half of the rental population. Maintenance. The physical and financial strain of home maintenance could be too much of a burden on an elderly individual. By shifting unpredictable costs of home repairs to a landlord, a senior on a fixed income can better budget and save money. Inventory. Relocating provides an ideal opportunity to identify and document sentimental, valuable, and other personal items that one might wish to leave to friends or family. Moving personal property might prompt an individual to sell or donate items such as an extra vehicle, furniture, and more. Sales and donations can be added to the senior’s savings or enjoyed as tax breaks, respectively. Accessibility. Seniors might opt to live in a rental community near critical healthcare, family, shopping, and other amenities. The accessibility of medical services and comforts reduces travel time. Not only would seniors have conveniences nearby that can help meet their health needs, but the reduced driving time means less money spent on gas and less wear-and-tear on their vehicle. Draw on life investment. A homeowner free of a mortgage later in life might sell one’s primary residence and invest the proceeds to fund retirement. Individuals should be prudent about how they manage the proceeds from the sale of their home if they intend to, or already, rely on Medicaid benefits. When it comes to determining Medicaid eligibility, a primary residence is an exempt asset, but liquid funds are non-exempt. Eligibility will be compromised if non-exempt assets exceed $2,000 in value (or $3,000 for a married couple); those seeking to qualify for Medicaid eligibility must contend with a five-year look-back period. A Medicaid Trust might help to protect assets and preserve eligibility. 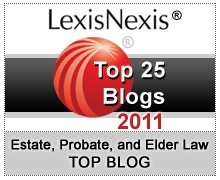 Careful advance planning with an elder law attorney can help to prevent denial of benefits. Community life. Having the support and resources of a community offers camaraderie and opportunities to stay active. Our elder law attorneys profiled a growing trend of communal living among seniors. Those who opt to cohabit with a non-family member(s) in the same residence can divide chores and have the financial benefit of shared expenses. Do you plan to rent during your retirement? Tell us why you plan to or why you will opt for homeownership – tag our elder law attorneys on Twitter @estateplansnc and Facebook.